love photographing these two sisters! 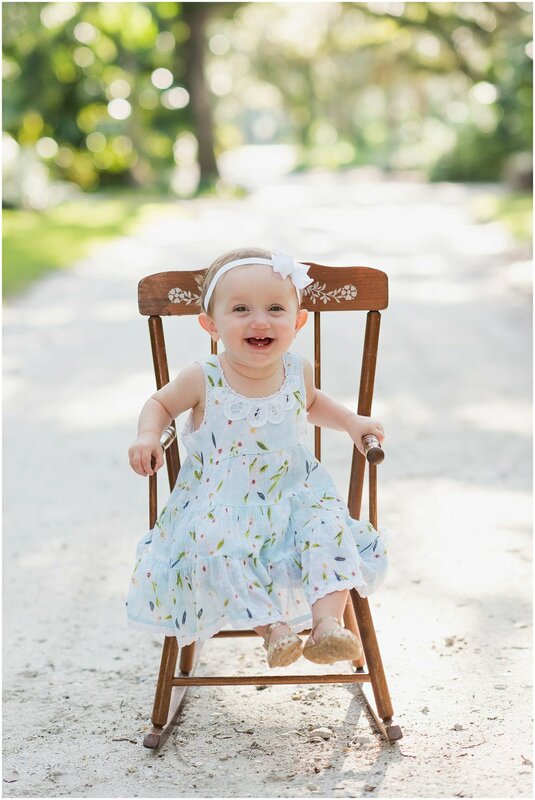 Lilly recently turned 1, so we went to one of my favorite spots in vero to take some pictures of her and Claire. the last time i captured these two, Lilly was just born - what a difference a year makes! the magic of documenting families and children each year can be realized when i look back on the previous sessions i have done. it is so rewarding to think about how the photos will live on for years to come. here are some favorites from our session.